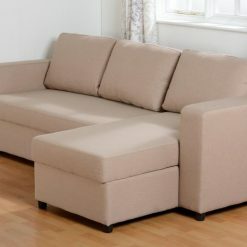 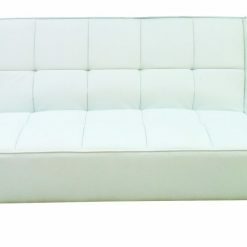 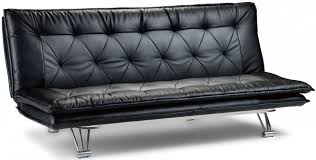 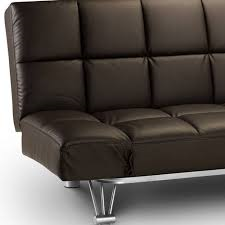 Sofa Beds Leeds - FREE Local Delivery, Unbeatable Prices! 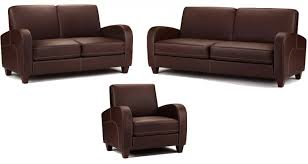 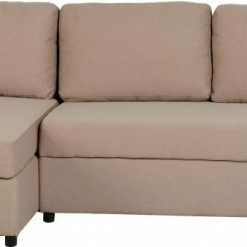 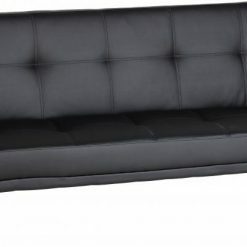 The best deals on sofa beds in Leeds! 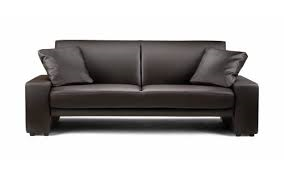 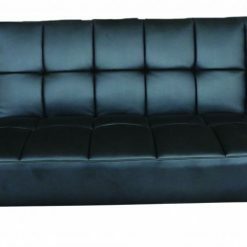 We stock a range of sofa beds to suit any style and budget. 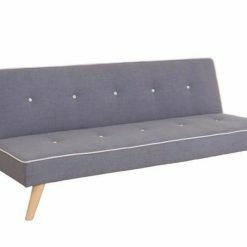 Perfect for kids bedrooms for sleepovers or for anyone who needs to host the occasional guest while saving some space at the same time. 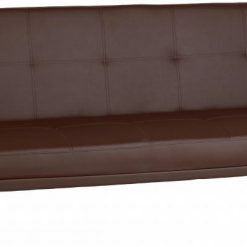 Our sofa beds start from just £105 including delivery anywhere in West Yorkshire. 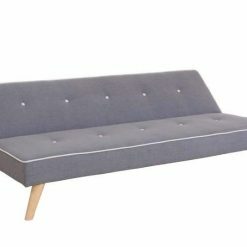 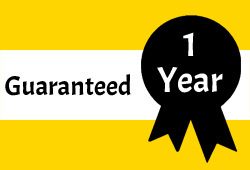 Nationwide delivery is also available on all of our sofa beds and all come with a one year manufacturers warranty as standard. 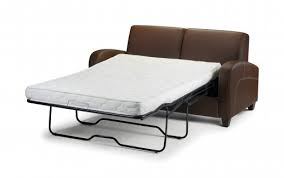 BF Beds focus on sourcing products that offer the best possible quality and value. 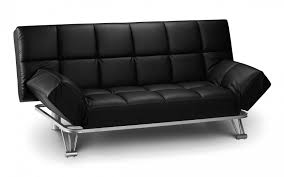 Come and visit our showroom in Leeds LS12 and have a look for yourself. 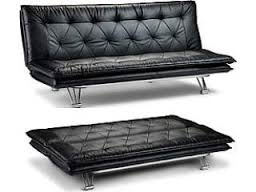 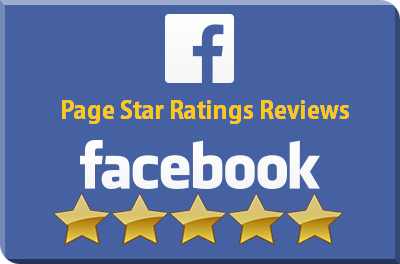 BF Beds – A Showroom Service At Internet Prices!